Not everything goes as planned! ___________________________________________ Last week we were #skiing in Austria, together with Lars family. In #Westendorf nice place and ok snow. But we didn’t have the best of luck. On the third day, Liva twisted her knee, and I (Lars) had to ski with her on my neck all the way down. The next day Tiuri woke up with a fever, and neither of them skied the next two days. Suzi and I were skiing in shifts with the others. The last day was awesome, all on the piste again, sunshine, and a great way to finish of the week. It was great to be back in the mountains and Austria. 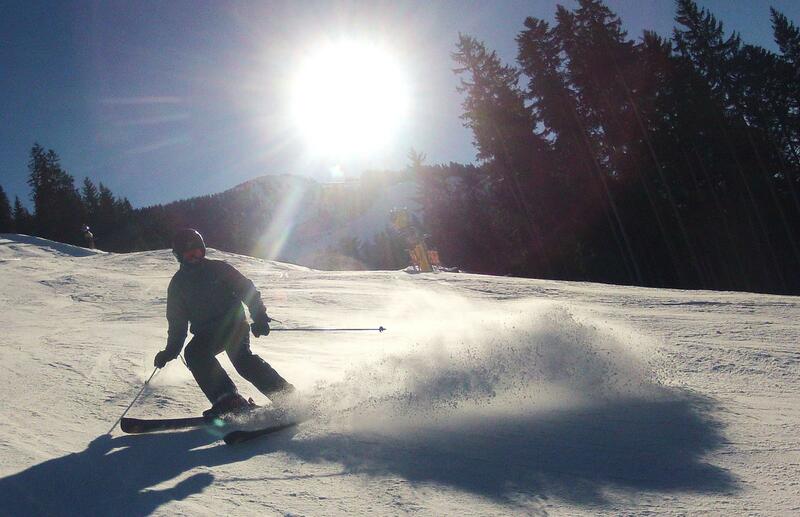 Westendorf was the place where I worked as a ski instructor back in 1998 to 2000. I also said hello to my old boss, Andreas Aschaber have a look at his musicvideo.